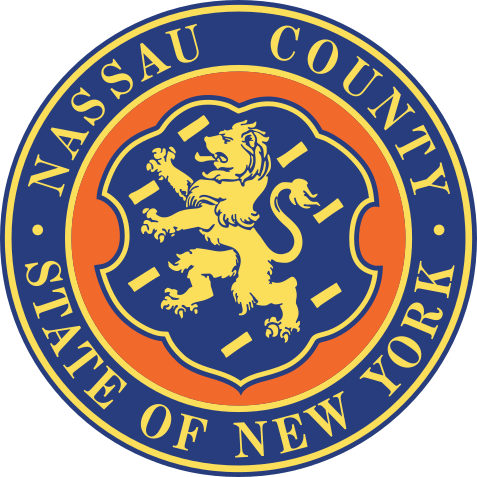 Nassau County Must Adopt Exact Resturant Health Code Law As N.Y.C. …Nassau County Must Adopt Exact Resturant Health Code Law As N.Y.C. The Dinning public has a right to know who has a Roach or Rodent problem..who’s back room and kitchen has the mice droppings etc ..etc..etc.We heard that although there will this code system .the rating cards will not be displayed in the resturants window as N.Y.C. law requires. Why ?We want the rating cards displayed just like it is in N.Y.C. resturants ..no less..write your county executive today and let them know how you feel. Whatever Happened To Decent Toppings On Ice Cream Sundaes?